The greatest Sicilian Pinot Grigio! Around the Trapani area of western Sicily we have found some great sites for Pinot Grigio – yes, Pinot Grigio! Harvest is all by hand and we only pick the very best grapes. 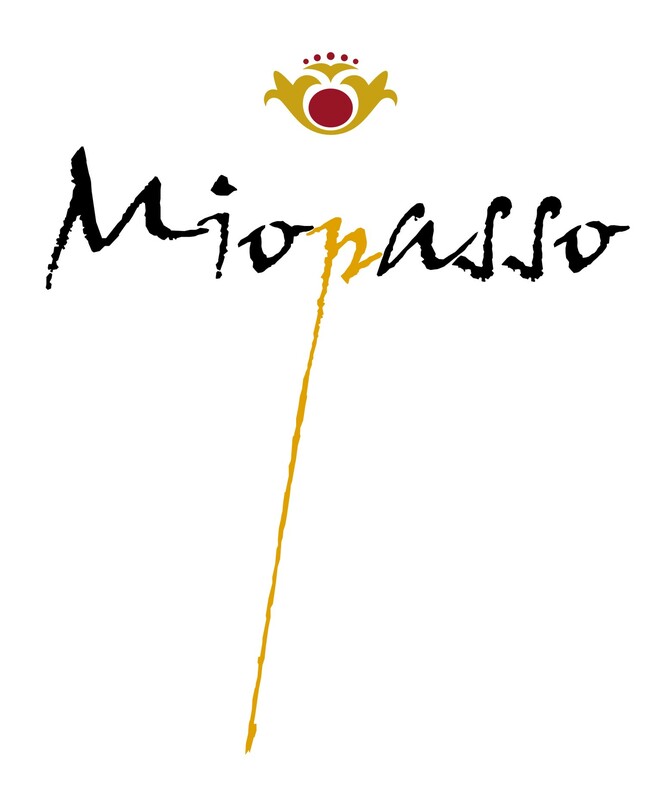 Miopasso Pinot Grigio makes a perfect aperitif and a great wine for special occasions. 1. First clean the mussels: scrub them well and put them into a bowl of salty water for half hour. 2. Once you have properly cleaned the mussels, drain the water and put them into a pan with 2 spoons of olive oil and 2 cloves of chopped garlic. 3. Add a glass of white wine and cook the mussels until they are all completely open. 4. Add the chopped parsley and a generous amount of black pepper. 5. Your mussels are ready to be served…Buon appetito!